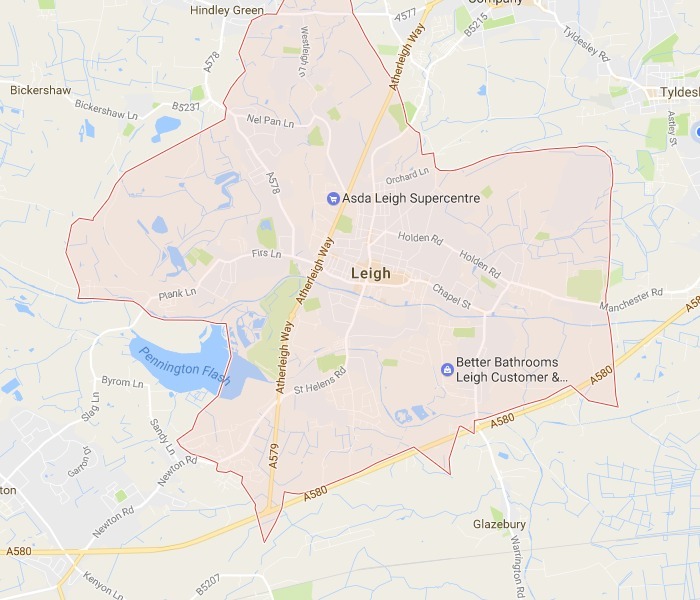 Delivering high quality Leigh Bathroom Installations, Do you want to transform your home into a place of beauty? Why not start with a new bathroom from Wilson’s Bathroom & Kitchen Installations? We have many years of experience and can offer you a professional design and installation service to suit your requirements. If you are in need of a complete bathroom refurbishment or just looking to update your existing one, we are here to help. Get that perfect Bathroom Installation in Leigh from Wilson’s Bathroom & Kitchen Installations Services, Complete your dream bathroom, Small or Large jobs, Get Your Free Estimate today.